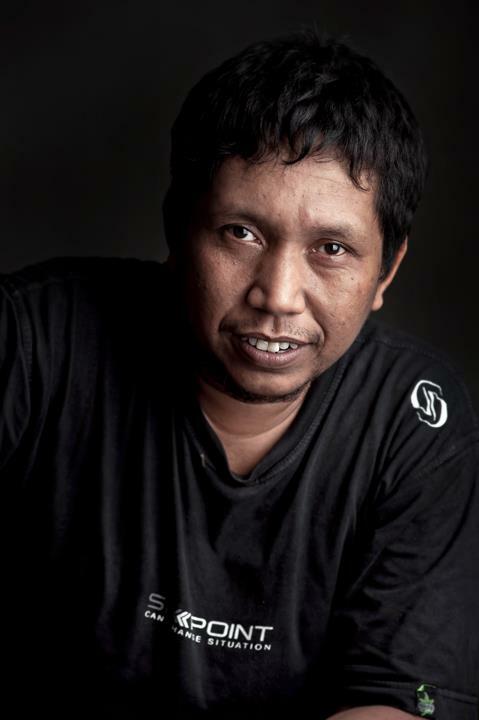 Hi, My Name is Muhammad Munir, I'm a Photographer and Retoucher and live in Indonesia. I love the photography, especially portraits such as humans, animals, objects and natural. But in my work, I would pursue industrial or commercial photography for anything that requires my expertise . My other expertise that is able to give the feel of a more creative photography and digital imaging dynamic terms to provide style and distinctive characteristics in the delivery of ideas and imagination through photos. I do work for commissions, don't hesitate to get in touch if you have an idea you'd like to make come alive. To get things moving it's best to send through imagery you're looking to achieve. Tear pages from magazines or reference films, something to get me started. I am also able to provide a small and private training to improve the skills of photography according to my field. Or, you can buy my project in Digital Printing, Send your request by Email, and I will provide you the best price for your need. Feel free to contact me via telephone and email, if you need my services and expertise, and I was flattered and hope to be working with you.